Your support is vital to our work. Become a Founding Friend of THP today by donating to Torrey House Press or signing up for a subscription to receive a year of THP titles. Rachel Carson warned of a Silent Spring, a sterile quiet without bird-song, a pending loss caused by pesticide use. Eagles, condors, ospreys all came back as a result of major changes ignited by storytelling. Today, different human-caused problems threaten land and sea environments everywhere. Problems like global warming, ocean acidification, and public lands mismanagement, which often persist because people are unaware or uninspired. There is nothing like story to create awareness and understanding, empathy, and passion. And there is nothing like a book to tell a good story. Books are personal. Books are interactive. Books are demanding. And books are still important catalysts of change. The land, the environment, and our culture need transformative books now more than ever. Today, no other nonprofit literary press has a dedicated focus on conservation via both fiction and literary nonfiction. It takes a village to do conservation, and Torrey House Press books, workshops, conferences, and events invigorate the literary ecosystem necessary to create, support, and sustain the village. Torrey House Press is a 501(c)(3) public charity. Contributions are tax deductible and processed online by PayPal or by check payable to Torrey House Press, 2806 Melony Dr., Salt Lake City UT 84124. Get first editions of four THP 2016 titles, signed by the authors and shipped to your home one week before official pub date. Your name (or company) listed in the THP catalog and website. The Entrada subscription includes a $20 tax-deductible contribution. Please indicate Entrada in the PayPal payment information. Get first editions of all THP 2016 titles, signed by the authors and shipped to your home one week before official pub date, plus two selected backlist titles. Your name (or company) listed in the THP catalog and website. The Wingate subscription includes a $90 tax-deductible contribution. Please indicate Wingate in the PayPal payment information. Get first editions of all THP 2016 titles, signed by the authors and shipped to your home one week before official pub date, plus five selected backlist titles. Your name (or company) listed in the THP catalog and website. The Kayenta subscription includes a $250 tax-deductible contribution. Please indicate Kayenta in the PayPal payment information. 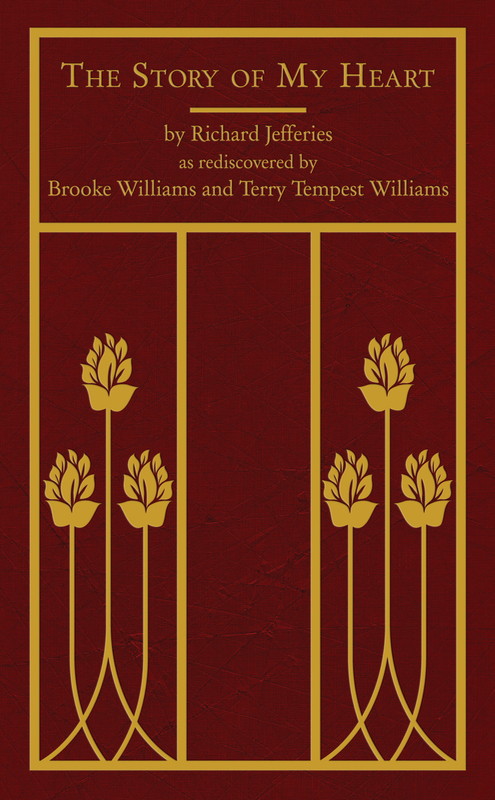 Get first editions of all THP 2016 titles, signed by the authors and shipped to your home one week before official pub date, plus ten selected backlist titles, including a limited edition copy of The Story of My Heart: As Rediscovered by Brooke and Terry Tempest Williams, signed by Brooke and Terry Tempest Williams. Your name (or company) listed in the THP catalog and website. The Navajo subscription includes a $650 tax-deductible contribution. Please indicate Navajo in the PayPal payment information.